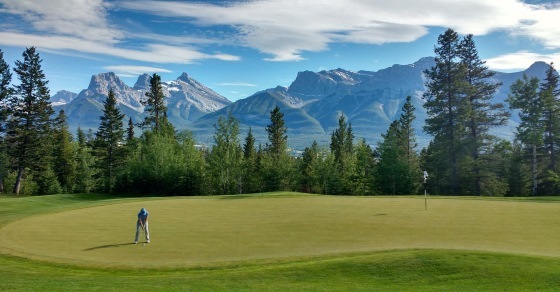 We hope you enjoyed your recent golf trip to the Canadian Rockies. At Golf Canada’s West we greatly value our client’s opinions. To help us improve our current vacations and develop new ones, we are asking you for some feedback on your golf vacation. Please take a few moments and complete the following survey – your comments help us improve our services. The completed survey form will be sent directly to K. Gordon Schultz, President of Golf Canada’s West. How would you rate the ease of booking your trip? Any suggestions for improving your pre-trip experience? How did you enjoy your golf trip? Rate your overall experience with Golf Canada’s West? 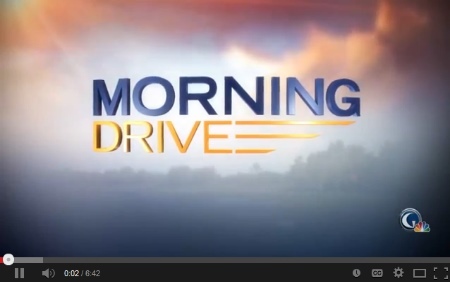 Rate the helpfulness of the staff at Golf Canada’s West? Any other comments on your accommodations? Do you have any comments to be passed onto our golf course partners? Would you come back and golf the following areas? Should we include anything else in our vacations? Do you feel you received the best value for your dollar? Would you recommend Golf Canada’s West to your friends? 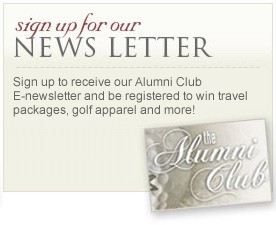 Do you have any other comments regarding your golf trip or Golf Canada's West? Want to upgrade your room or car? 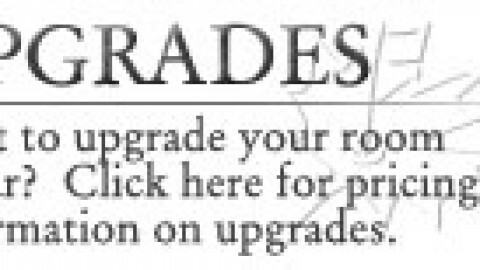 See pricing information on upgrades or other options available. Gord and Chris did and amazing job looking after our booking. It’s an amazing property with world class golf courses almost in our own back yard! A well organized and professional golf outfitter. Great courses and views everywhere! A golf trip to Canada is a must! Thanks Chris. Very well run operation. Gord and Chris were very easy to deal with. Thank you! We stayed and golfed in Canmore. Chris and Gord were great, responsive, helpful, and everything went smoothly. Would use them again, or highly recommend them to friends. Gord and Chris were very prompt when responding to my questions, and were very friendly over the phone! I booked the Pampered Putters package for my mom as a Christmas present, and we had a fabulous time – it really takes the pressure out of having to do all the bookings yourself! Great trip. Chris and Gord were excellent . 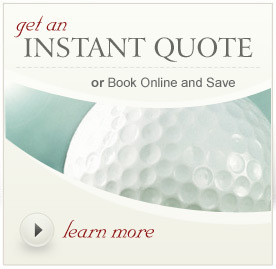 Best golf travel planners and agency I ever worked with.